September 15th through October 15th is National Hispanic Heritage Month. Hispanic and Latino people began to arrive to Minnesota in significant numbers in the early 1900’s. Currently, over 280,000 Hispanic and Latinos reside in Minnesota. This infographic details the impact our Hispanic and Latino population has on our state and the workforce. 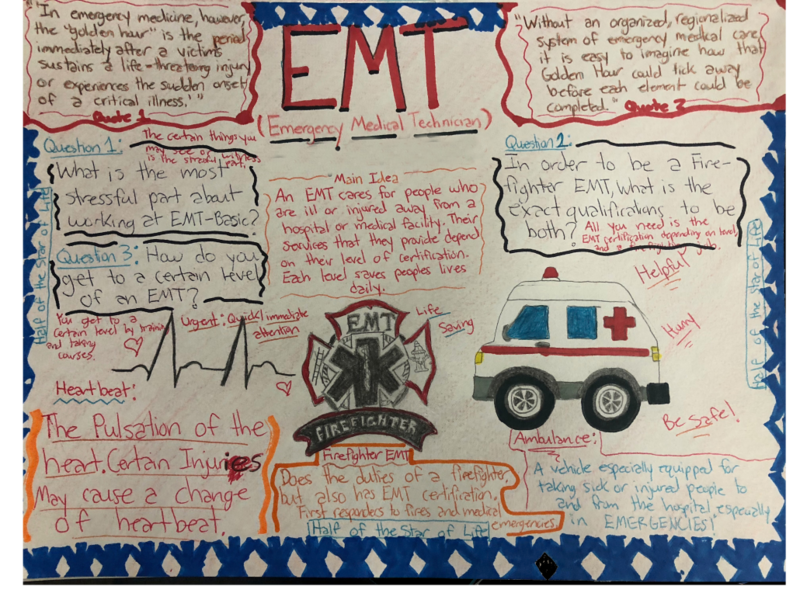 To download a PDF copy of this graphic, click here. 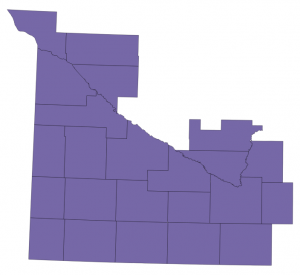 The Northwest region of Minnesota is mostly rural and has an economy dominated by agriculture. 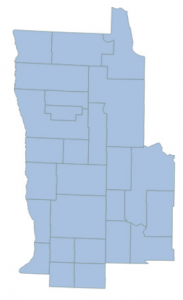 With a population of 595,370 in an area of 29,904 square miles and 26 counties, it contains wide expanses of agricultural land and 29.5% of the state’s farms according to the USDA in 2012. The region contains only 8% of total employment in Minnesota based on DEED’s Quarterly Census of Employment and Wages. Some of the largest cities in this region include Moorhead (pop. 42,005, #21), Bemidji (pop. 14,594, #70), and Brainerd (pop. 13,371, #78). DEED identifies three distinguishing industries of the Minnesota’s Northwest: pipeline transportation; fishing, hunting and trapping; transportation equipment manufacturing. The Northwest contains over 40% of the state’s jobs in these three industries. This is reflected in the industries that saw the most job postings online during the first three quarters of 2016. 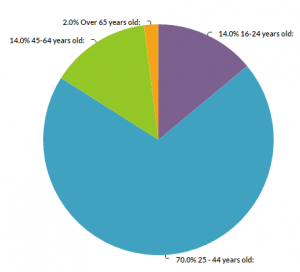 The vast majority of jobs were posted by freight trucking companies – both long-haul and local – or by temp and staffing agencies hiring for drivers, manufacturing, and agricultural labor. 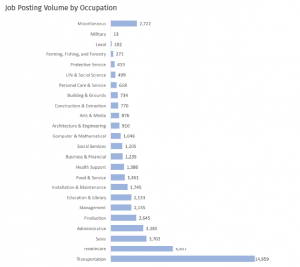 Capturing the job openings in agriculture, fishing, hunting, and related positions can be challenging, as many positions are not publicly advertised. The chart below shows the number of production agriculture, environment, fishing, and hunting jobs that were advertised online in the region during the first three quarters of 2016. Counts for farm workers, breeders, fish and game wardens, and equipment operators were likely significantly higher than what these counts reveal. Although DEED’s Occupational Employment Statistics found administrative support positions to employ the most people in the region in 2015 and food service to have the most vacancies, it was actually transportation jobs that were advertised much more frequently. Transportation jobs comprised 25% of all jobs advertised online in Nothwest Minnesota in the first three quarters of 2016. 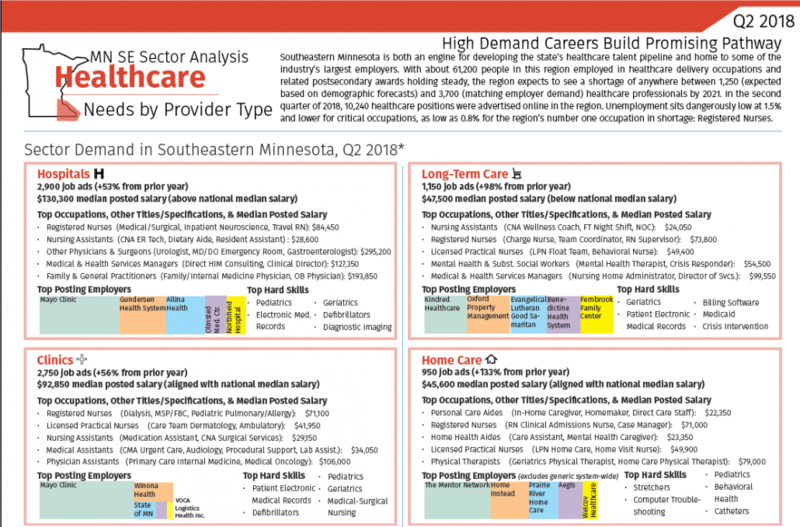 Healthcare practitioners and sales positions are also in high demand, making up 14% and 8% of the total 58,800 jobs in the region, respectively. Education, training, and library occupations are increasing in demand in this region, with job postings up by 66% since 2015. Hard skills in demand in the Northwest include pediatrics, quality assurance, geriatrics, behavioral health, and technical support experience. For more information on Minnesota’s Northwest, view our new report here. 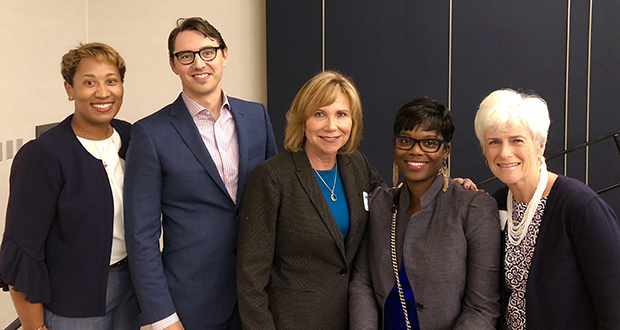 All signs point to a need to elevate the agriculture related workforce needs and opportunities that exist in Minnesota as well as the United States. Dramatic mechanization in agriculture has increased efficiency and reduced the need for farm labor over the past century and opened the door to new types of jobs in agriculture, including more high-tech and high-wage opportunities. 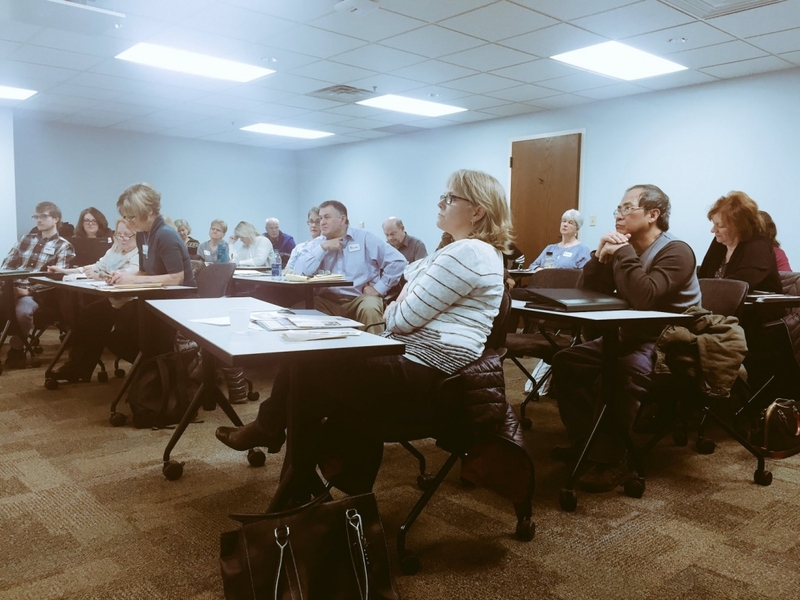 Agriculture companies, trade associations, and higher education in Minnesota have witnessed this shift, but in many cases theses employment opportunities have not effectively reached the general public. In the first six months of 2016, AgriGrowth member organizations had 47,837 open positions that required experience or knowledge of food, agriculture, farming, the environment, or natural resources, matching similar counts from 2015. [iii] About 7,000 (or 15 percent) of these jobs were in Minnesota. 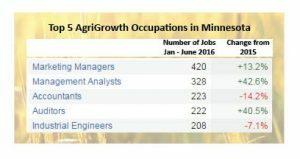 While AgriGrowth members consistently sought drivers, sales workers, production supervisors, and engineers over the past decade, the majority of job postings in Minnesota during the first six months of 2016 were for marketing managers, management analysts, and financial positions. The demand for these kinds of workers is growing. This increasing need for management and financial professionals is consistent with the message AgriGrowth has heard from the companies it works with. This summer, AgriGrowth partnered with RealTime Talent in a comprehensive survey of member organizations. 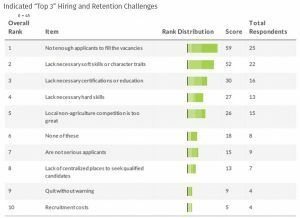 The survey sought to identify the greatest challenges and opportunities in agriculture hiring, recruitment, and workforce planning. When asked to indicate their top three most difficult positions to fill, the word “manager” was the most frequent. 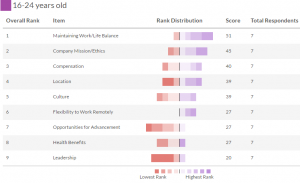 Service technicians, animal care providers, and sales associates ranked as the most challenging positions to fill, with 23 percent of all organizations anticipating hiring new employees in sales, business development, management, or information technology between April and October. 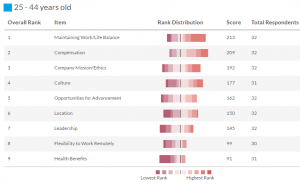 More than half of companies said the biggest problem is that there are simply not enough applicants to fill vacancies, and that those who do apply lack either the soft skills, character traits, or experience in agriculture necessary to do the work. 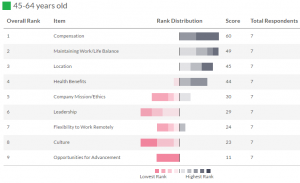 Most companies feel neutral or satisfied with their ability to find candidates with relevant education or certifications, but candidates still tend to lack necessary experience and skills. There is consensus on the reasons positions are difficult to fill, but the workforce challenges faced by agriculture companies are extremely diverse. The concerns expressed by companies vary by size, type, and whether or not the company has staff designated to human resources activities. 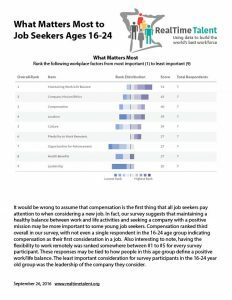 The top three workforce concerns among large companies—particularly those with human resources departments—are employee acquisition, perceived drops in youth interest in agriculture jobs, and employee retention. 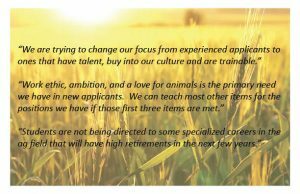 Agribusiness and food companies of all sizes are also particularly concerned about local non-agriculture competition when it comes to finding future candidates. Farms and smaller companies without human resources professionals on staff are less focused on future recruitment and tend to focus on current workforce gaps, targeting efforts in employee retention, compensation and benefits, and training. 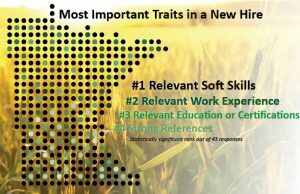 All of these insights allow AgriGrowth to better understand the workforce needs of its membership. “This survey was extremely useful in helping AgriGrowth better understand the various workforce challenges facing our members in recruiting and filling their employment needs” said AgriGrowth Executive Director Perry Aasness. 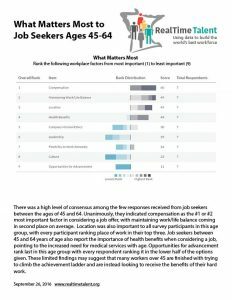 Judy Barka, Program Manager at AgCentric, says that the survey findings remind her of conversations she has had with employers around the state. “I have been hearing from a variety of Agriculture Industry partners about the importance of soft skills. This report confirms everything that I have heard in the field,” Barka said. She asks agriculture companies “if lack of youth interest in jobs in agriculture was identified as a top workforce concern, what are you doing about it and how can we work together on this issue?” AgCentric and the Southern Minnesota Center of Agriculture have used the findings from AgriGrowth’s survey to guide discussions around what the agriculture industry wants from graduates, to help Future Farmers of America (FFA) encourage high school students to explore jobs in agriculture, and to develop new partnerships with the Department of Agriculture. The Centers of Excellence and other academic partners were pleased to learn that about 80 percent of AgriGrowth members participating in internship or dual training programs report that candidates that come to them through these programs are “consistently better” than those who do not. 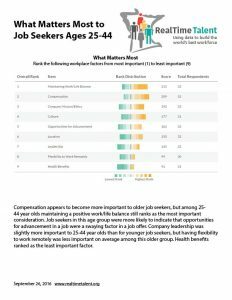 It appears that internships, on-the-job experience while undergoing training, and direct referrals from schools lead to the greatest employer satisfaction with candidates—second only to internal employee promotions. 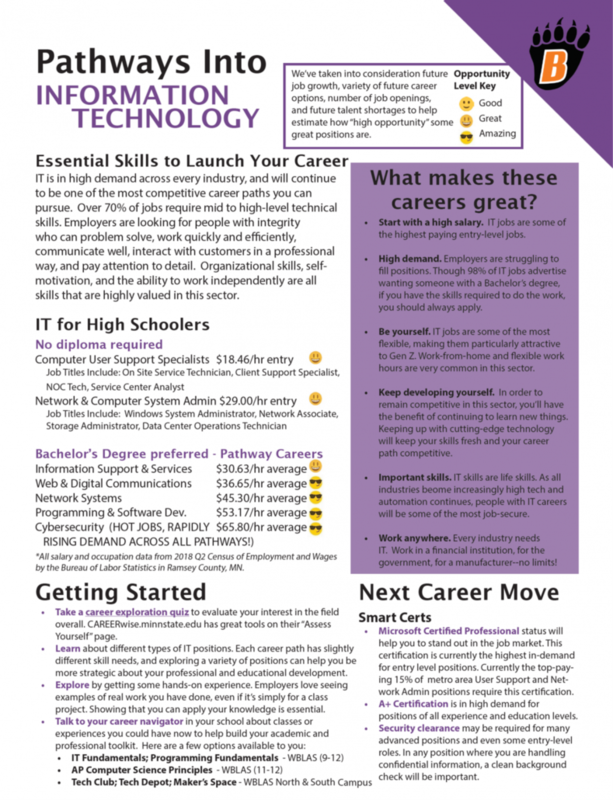 With these findings, the future work of RealTime Talent will focus on developing career pathways in agriculture that match changing industry needs, reviewing curriculum to incorporate important experiential and soft-skill elements, and improving the connections between employers of all sizes and skilled, experienced candidates. As a result of this survey, AgriGrowth has a stronger understanding of the talent needs of its membership and a renewed energy to drive the public message of the agriculture industry’s important place in our growing economy. [ii] From the March 2016 edition of Agri Marketing: AgCareers.com report on agriculture candidates and job trends. 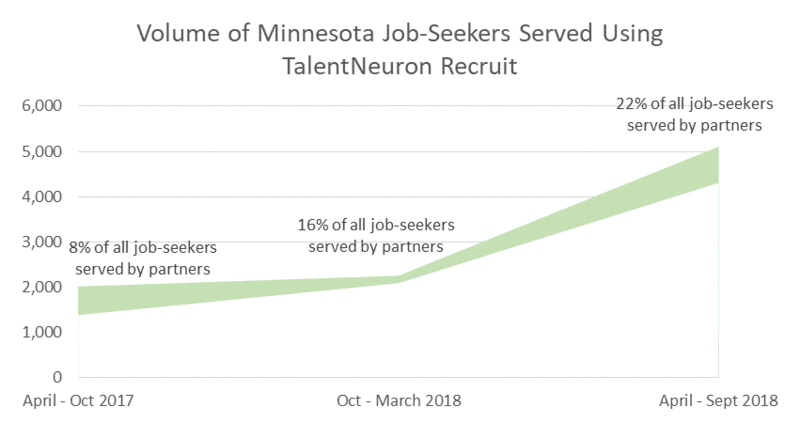 [iii] Counts of online job postings are from the real-time data source TalentNeuron Recruit, which extracts data on skills, certifications, salary, and other requirements from jobs posted online. 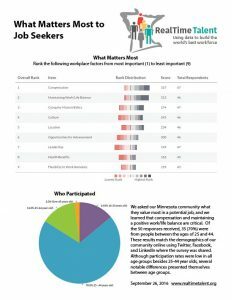 For further information on this data, contact erin@realtimetalentmn.org or visit www.wantedanalytics.com.